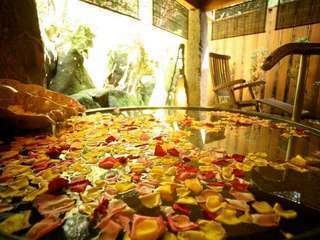 Women visiting Kinosaki show favor to our private bath, spa, bedrock bath, and germanium bath. 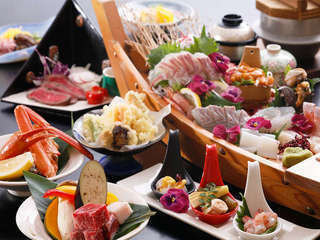 Tenbouen is a quaint little inn serving brand name cuisine, like Tajima beef (the beef where Kobe beef originates from) and Tsuiyama crab. We have been mentioned in several travel and specialty magazines for our highly popular baths. Many guests stay with us to enjoy our private open-air bath 'Tensui'(Heaven Water), the private bedrock bath, or our bath with germanium minerals. 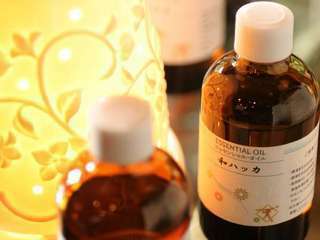 We offer an abundance of special features popular among our female guests, including aroma spas. 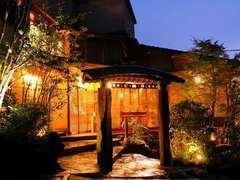 Stay in Kinosaki here at Tenbouen with our couple's plan, ladies' plan, or individual plan. These are among a few of our diverse plans to choose from. NO. 1 popular item! Crab meal plan with fresh Tsuiyama crab (2 person portions). 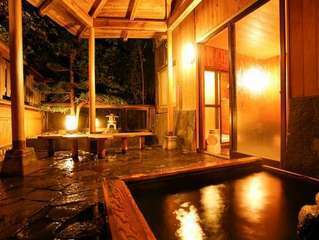 Receiving several visitors every year, noted in several travel magazines is our little inn's most popular private open-air bath 'Tensui'. Digital TV, AC unit, refrigerator, and safe box. -Our regular baths are divided into a men's and women's side. These sides switch at different times. -Our private bath, 'Tensui', is available by reservation only for JPY 2,625 for 40 minutes. *After arriving, inquire at the front desk about available reservation times. Free parking available in the lot in front of the premisses, up to 20 cars.